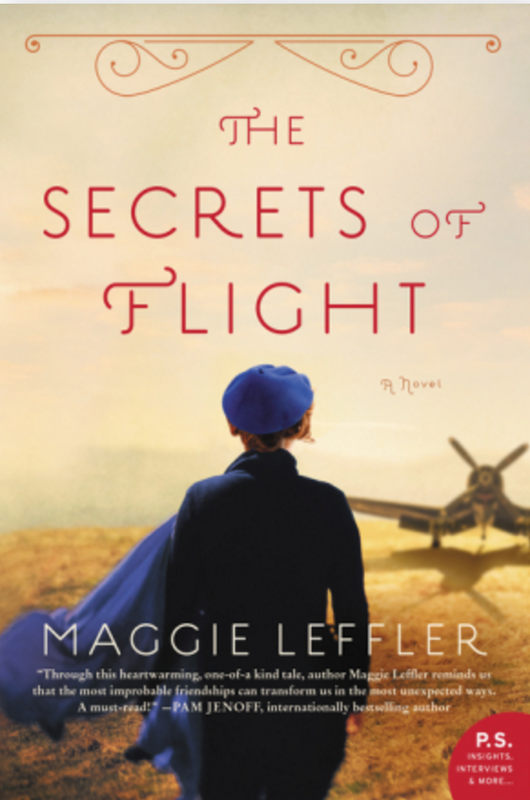 Summary (from the back of the book): This captivating, breakout novel—told in alternating viewpoints—brings readers from the skies of World War II to the present day, where a woman is prepared to tell her secrets at last. Review: Ah, the TLC Tours, they know me so well and always ask me to review books that I end up liking! The first few pages didn't grab me, but by page 20 or 30 I was hooked. Mary Browning (Miri Lichtenstein) was one of a few select women who learned to fly during World War II and ferried planes within the US. They weren't officially military and their work was top secret, but they contributed greatly to the war effort. As Mary tells her story we learn about some of the other women in her squad, how she fell in love, what it was like and what it meant to be American and Jewish during World War II. In contrast, we hear, in alternating chapters, Elyse's story of being 15 in present day. 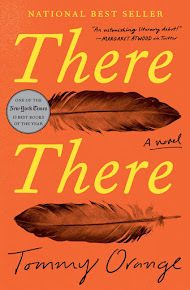 What is it like to be on the outside of high school social circles, to be a budding writer, and the child in a family that is changing before your very eyes. The friendship that develops between Mary and Elyse is organic and wonderful; I really liked the multi-generational aspect of this book. And as is always the case with historical fiction, I learned and I love that. I am someone who always reads the Acknowledgements and Author's Notes at the end of a novel and I am so glad because Maggie Leffler's note was amazing and meant that the book was even more interesting.